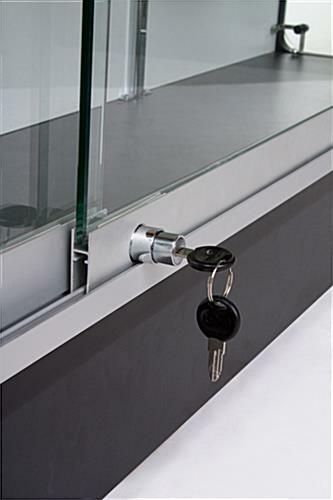 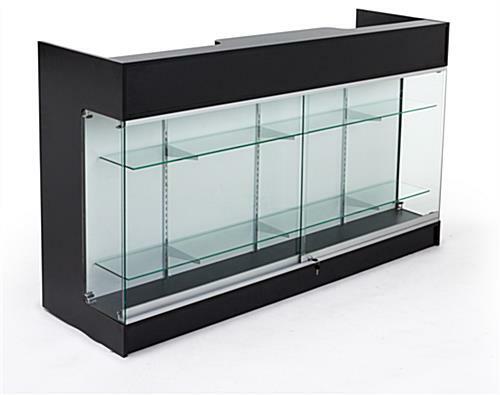 These retail display cabinet counters are great for maximizing the floor plan of any business location, by utilizing as much space as possible to display merchandise for sale. 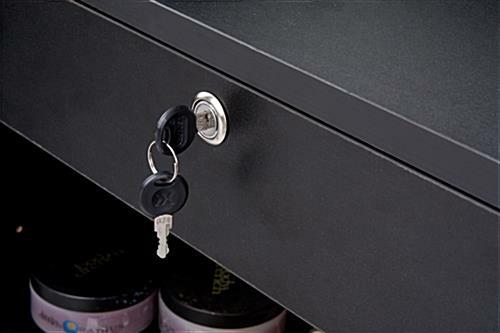 How can cases be used to benefit your business? 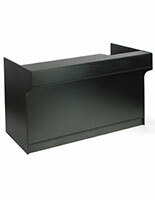 These checkout register stands are double-sided. 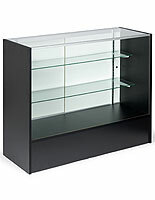 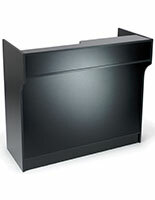 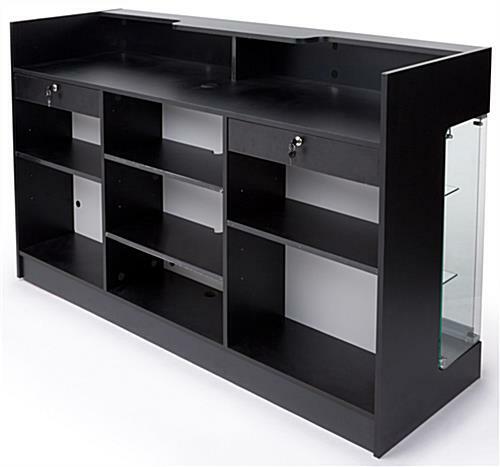 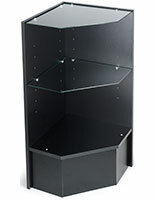 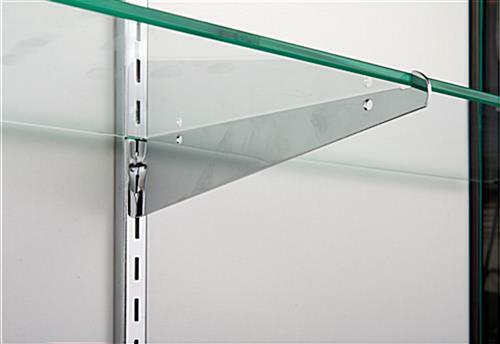 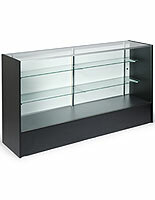 The backside of the display cabinet counters, that include a showcase front, is designed for store clerks to conduct sales transactions, while the front features both a display case area and a ledge top for the convenience of your customers. 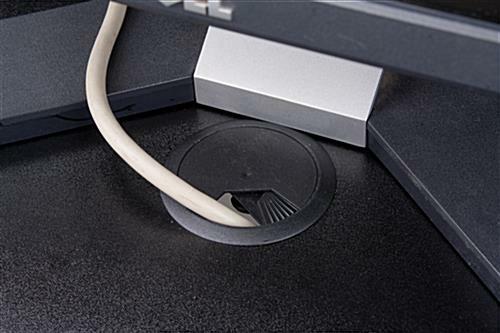 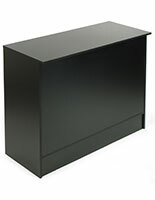 The clerk-side of the register stand features 4 shelves for storage. 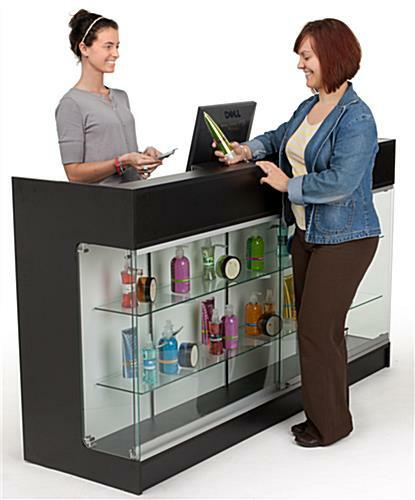 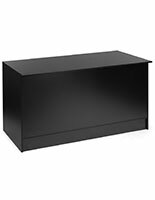 Store clerks are able to store necessary items, such as register tape, pens and other point-of-sale necessities with these cabinet counters.